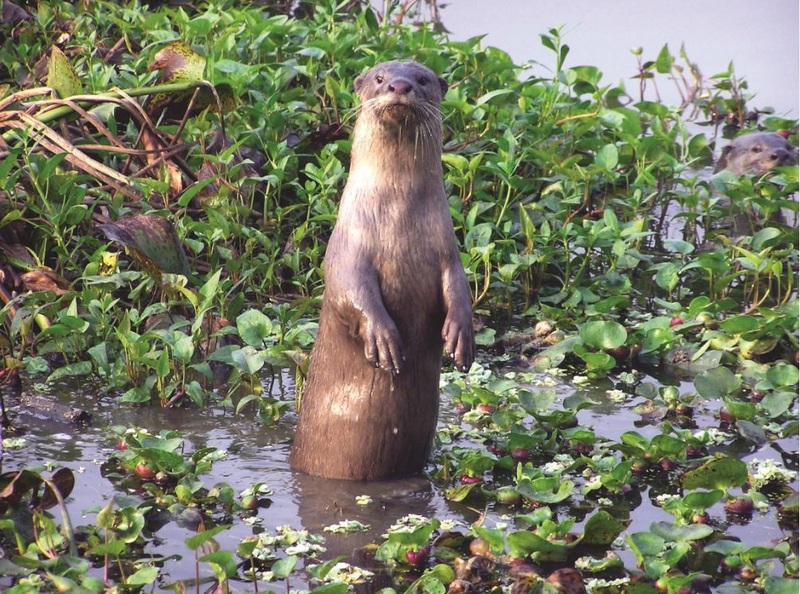 Otters are notoriously reclusive and hard to find. You may need some practice before you go and find them in the wild. There are videos and pictures to find otters. Can you find them all? Aeris - Where are you? Can you spot Aeris in her hiding place? 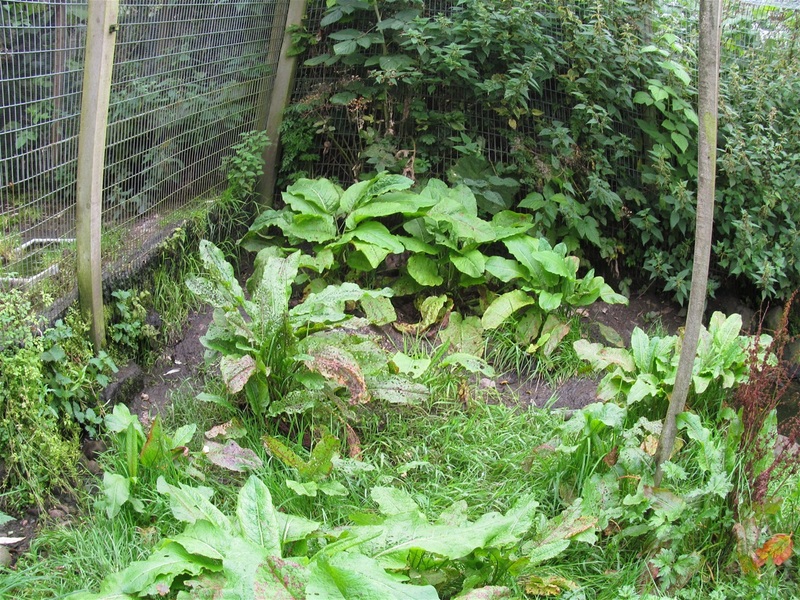 IOSF's otter cub Mel is very shy, can you spot where she is hiding? 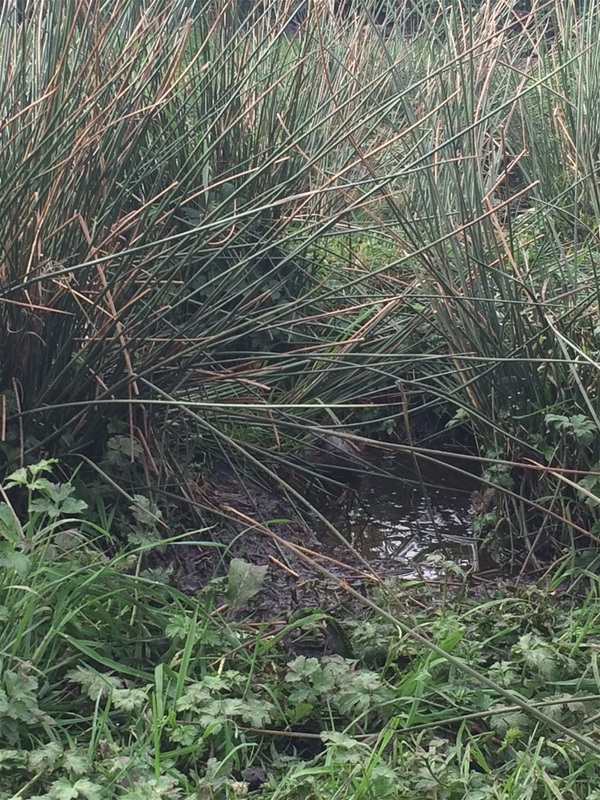 You have 10 seconds to find the otter before it shows everyone where it is! How many otters are in this picture? 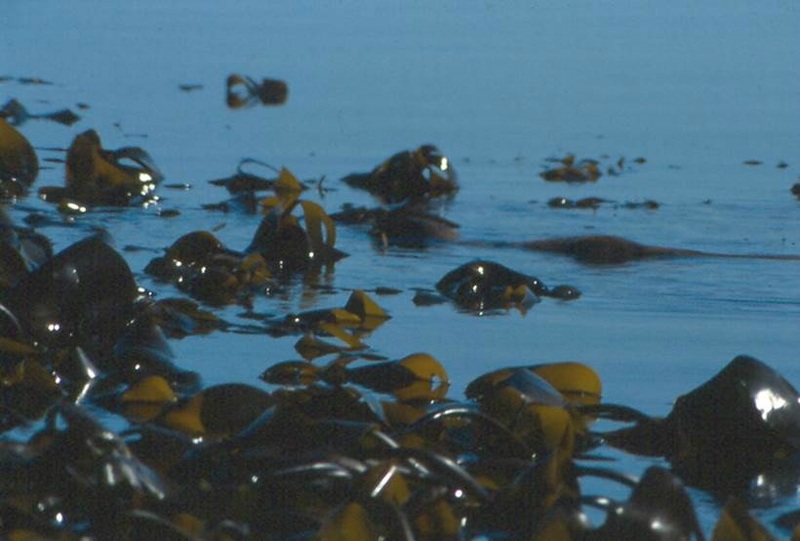 Otters often like to swim around kelp and seaweed where they are particularly camouflage. Can you spot this otter?